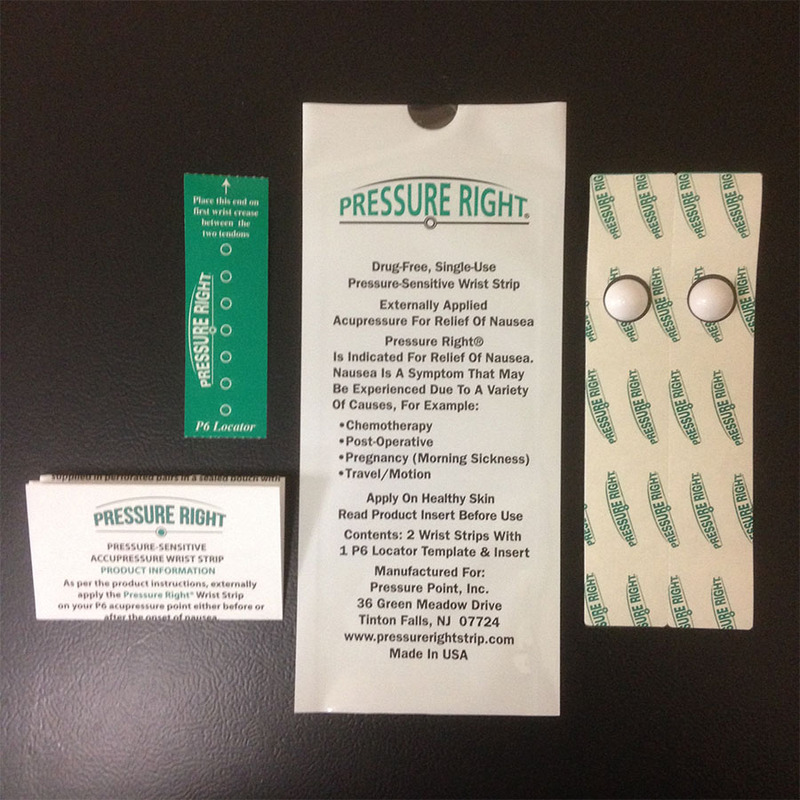 Pressure Right Strips FDA Cleared for OTC Consumer Use for Nausea Relief from Morning Sickness, Chemotherapy, Surgery and Travel/Motion Sickness. The dynamics of the P-6 acupoint Inner Passage effect shown in the video demonstrates the mechanism by which the P6 acts as the trigger point to calm the body and shield the stomach from nausea and vomiting. Pressure Point Inc. has just released a new 3D animated anti-nausea video documenting the effective use of the Neiguan P-6 Inner Passage for a variety of nausea and vomiting causes. Eastern medicine views the P-6 as one of the most important acupuncture/acupressure points because of its great number of body actions. The P-6 is also the most clinically tested of the body’s network of 361 pressure points for its effect on nausea and vomiting. The Eastern medical approach has proven to be an effective means of countering the debilitating effects of nausea through the use of the body’s P-6 pressure point. To achieve such an outcome, there needs to be a catalyst effect over a continuous period of time. Pressure Point’s Pressure Right® acupressure nausea relief wrist strips can provide such an effect and more. The company’s clinically proven Pressure Right® P-6 acupressure nausea relief wrist strips have been cleared by the FDA for institutional and consumer use for multiple indications, such as, PONV, chemotherapy, morning sickness and travel/motion sickness. The strips adhesive component material has been used in hospitals for almost 50 years to secure tubing and other devices on patients. 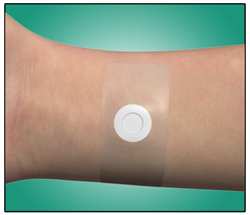 The adhesive strips secure the P-6 pressure button in place for up to 3 days to provide continuous nausea relief. Pressure Point has been a hospital-based provider of Pressure Right Anti-Nausea Strips since 2012. Pressure Right is now FDA cleared as an OTC consumer product for multiple anti-nausea indications. These include chemotherapy, pregnancy (morning sickness), surgery and travel/motion sickness.